the hotfix transfer can be customized.MOQ is low 50pcs is acceptable.it need 150-160'c temperature to iron,15 seconds time to cool then peel it out. 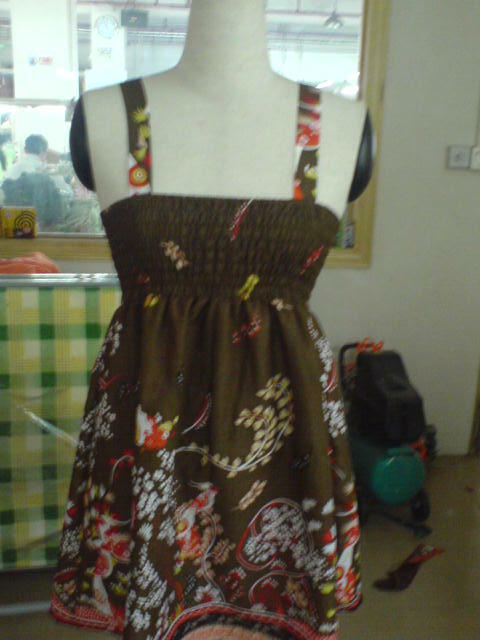 We supply chiffon,woven,knit,linen ladies's fashion with good quality.OEM is acceptable. Also produce kitchen textiles in good price. Send me the latest Product Alerts on Apparel & Fashion Projects.